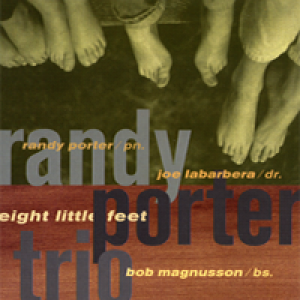 This INDIE award nominated 2001 piano trio album from pianist Randy Porter features bassist Bob Magnusson and drummer Joe Labarbera. Almost all tracks are Randy Porter originals. $13 plus $3 shipping.